When it opened on Broadway in April 2015, "Fun Home" was already making history as the first musical to feature a lesbian protagonist. The production, which is an adaptation of the 2006 graphic novel of the same name by Alison Bechdel, chronicles the author's relationship with her closeted gay father and her own coming out journey. 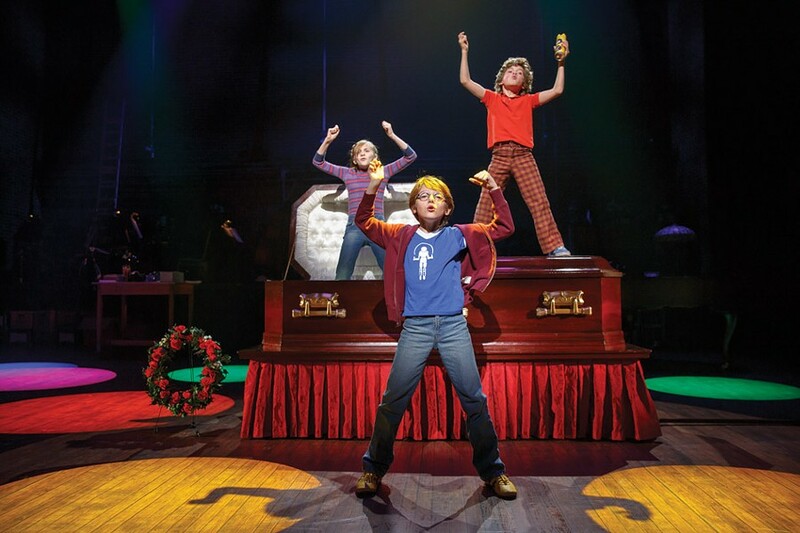 While it's been lauded for its heart-rending plot and unconventionality, "Fun Home" is particularly exceptional because it is the first show written by a solo female to win the Tony Award for Best Musical (2015). Composer Jeanine Tesori and writer Lisa Kron also became the first female writing team to win a Tony Award for Best Score. TV audiences didn't witness their speech since it happened during a commercial break, but what Tesori had to say was vital: "For girls, you have to see it to be it," she said. "We stand on the shoulders of other women who have come before us." "Fun Home" will be performed Tuesday, November 14, through Thursday, November 16, at 7:30 p.m.; Friday, November 17, at 8 p.m.; Saturday, November 18, at 2 p.m. and 8 p.m.; and Sunday, November 19, at 1 p.m. and 6:30 p.m., at the Auditorium Theatre, 885 East Main Street. Tickets begin at $33. To purchase, call 222-5000 or visit ticketmaster.com.